All New D’wilFri DanceArt and Entertainment coming soon! New Location Grand opening to be announced! 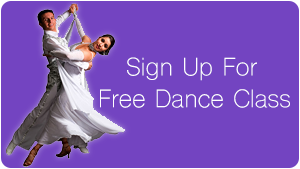 Your first group dance class is complimentary! Come dance with us! D’Wilfri DanceArt & Entertainment Ignites A Passion For Dance! Welcome to D’Wilfri DanceArt and Entertainment the premier dance studio for Ballroom Dance Classes in Santa Clarita! At D’Wilfri dance studio, we make Ballroom Dance Lessons easy and fun. You'll find two beautiful dance studios that are perfect for group dance lessons and private dance lessons. Here, you will experience all our dance studio has to offer. Learn Ballroom Dancing in a non-competitive relaxed environment. It's more than just dancing – it's home to our family of students, and we welcome you as part of the family! Many classes are offered, from Latin Style, ballroom to ballet and cardio. We also offer a variety of Class formats from couples dance lessons, adult dance classes, wedding dance lessons and private dance lessons. 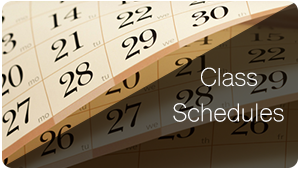 You will have plenty of classes to choose from at our location in Valencia. Whether your goal is to get fit, dance socially, perform on a stage, or train competitively, D’Wilfri dance studio in Santa Clarita offers the classes, and expertise to get you to your goal. Soon enough you will find yourself dancing with poise and confidence while having lots of fun! With over 25 years of professional dance experience, our teachers and dance champions provide specialized and personalized dance instruction. 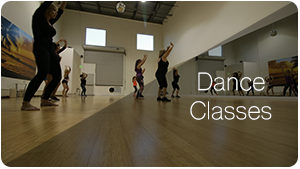 Come join our group classes in Santa Clarita for a fun and educational time of dancing, or take a private class with an instructor for one-on-one training. And please feel free to bring a partner or come alone. No partner is needed to learn the beautiful art of ballroom dancing.